There is nothing worse than getting dressed up beautifully all in black and finding white flakes covered on your shoulders. 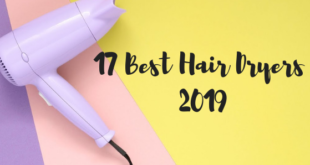 Dandruff is unquestionably the most irritating problem experienced by several people, and they look for solutions to get rid of dandruff permanently. To escape such embarrassing situations, people look for products on the market boasting of a cure, but little did they know these products don’t. In spite of making the best efforts, are you still worried about how to reduce dandruff? Addressing the roots of this problem can help find a solution. But firstly, you need to know what causes dandruff. Dandruff occurs due to the presence of the fungus Malassezia which grows on the scalp resulting in pesky flakes shedding from your infected scalp. Dandruff mostly occurs due to the dry scalp or excess oil production on the scalp. A few other causes of dandruff include Improper diet, poor hair care, stress, hormonal imbalance, nutritional deficiencies, or due to certain illnesses such as seborrheic dermatitis. Deficiencies of nutrients such as essential fatty acids, B-complex vitamins, and selenium have been associated with dandruff as well. Dandruff condition is worse in colder climates and winter months. 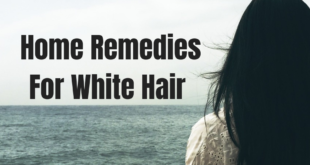 However, annoying your dandruff could be, there are a lot of home remedies at your rescue that helps get rid of dandruff permanently. 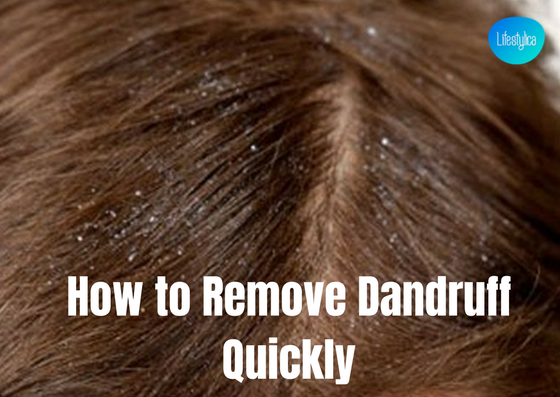 Here are few such effective home remedies which help prevent dandruff flakes. 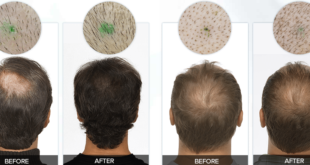 The yeast present in our body triggers inflammation and results in the accumulation of yeast on the surface layer of the scalp. Consuming yogurt provides your gut with a healthy dose of good bacteria essential to control the overgrowth of yeast. Since many of the dandruff cases are related to the accumulation of yeast, yogurt might help get rid of dandruff as well. Yogurt being an excellent source of good bacteria, can help prevent dandruff flakes to a great extent, when applied topically on the scalp as well. Apply a cup of plain yogurt on your scalp and allow it to act for 15 minutes. Rinse your hair and wash it off using a mild shampoo. You can also add an egg white to the yogurt mask since this combo works best in fighting dandruff flakes. Aloe vera gel is an excellent antiseptic and anti-inflammatory agent. It is also known for its antibacterial and fungicidal properties and help in minimizing and preventing the dandruff condition. Aloe vera can break down proteins including the dead skin cells on the dry scalp, thanks to its proteolytic enzyme characteristics. Apply clear aloe gel directly on your dry scalp and let it sit for around 10-15 minutes. Rinse off your hair with a mild shampoo. 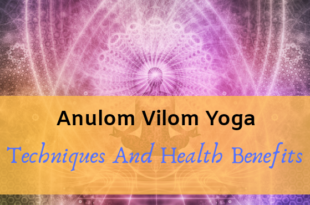 Follow this remedy regularly until you notice visible results. 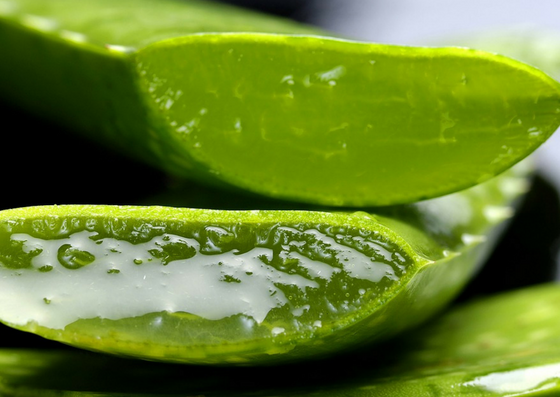 It is a commonly known factor that aloe vera is a great moisturizing agent helps that dryness of scalp thus providing dandruff cure at its best. 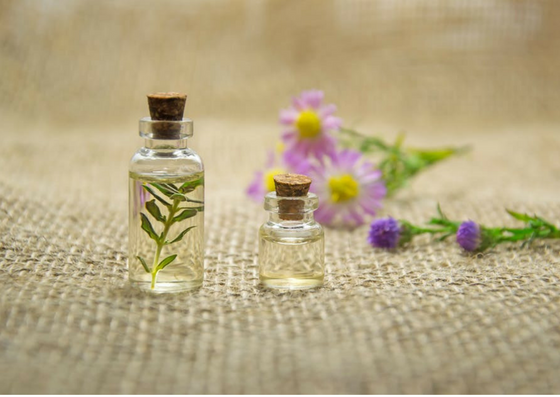 Tea tree oil has been in use for dandruff treatment since ages, thanks to its anti-inflammatory properties. It is found to be an excellent antiseptic as well. 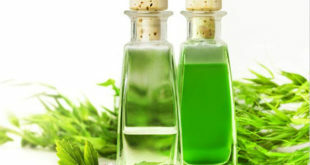 According to several studies, adding few drops of tea tree oil to your shampoo for rinsing your hair has helped in getting rid of dandruff to a great extent. 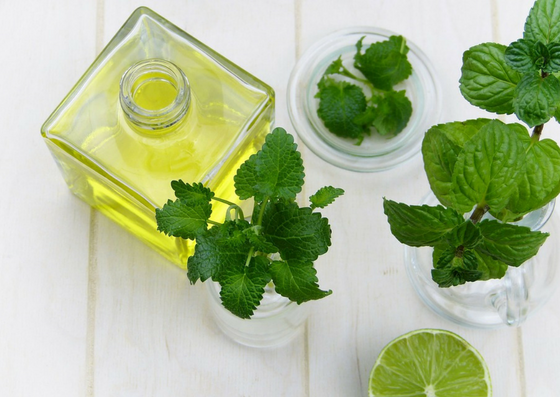 Add a few drops of tea tree oil to the shampoo you use and wash your hair thoroughly with it. You can also mix few drops of tea tree oil to any of the carrier oil (coconut oil/olive oil/ mustard oil/sesame oil) you have been using and massage your scalp with it. Wash off after 15-20 minutes. Regular usage can help prevents dandruff from getting worse and is an excellent dandruff cure. 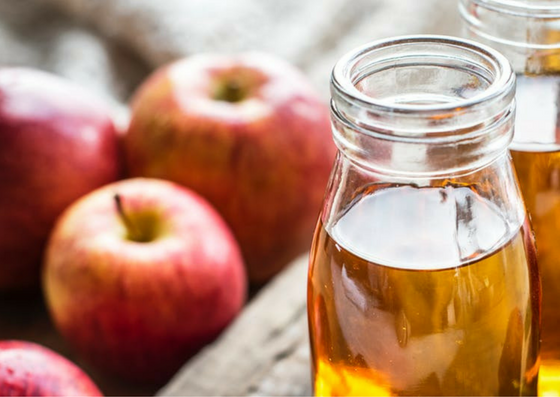 Apple Cider vinegar has acidic properties and helps control the proliferation of the yeast, a reason behind causing dandruff flakes. 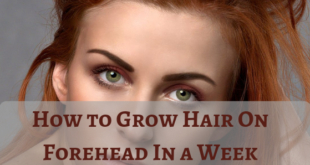 It even helps maintain the pH balance of the scalp so that yeast doesn’t thrive on it. Add one cup of apple cider vinegar or ACV in a bowl of water in the ratio 1:1. Use this mixture as a conditioner to your hair once you shampoo your hair thoroughly. Let it sit for around 10-15 minutes and later wash off with water. 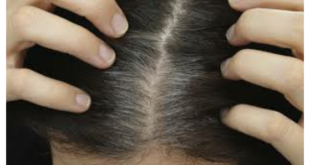 The imbalance of the scalp’s pH is another reason behind dandruff. The acidic amount present in the lemon juice helps maintain the pH balance of the scalp, thus reducing dandruff flakes. Whereas coconut oil has antibacterial compounds and together both these ingredients can help remove dandruff effectively. Mix freshly squeezed lemon juice and pure coconut oil in the ratio 1:5. Now, apply it on the wet scalp and gently massage for a few minutes. Let it act for half an hour before you rinse off your hair with a mild shampoo. Caution: Better avoid this dandruff treatment if you have any wounds on your scalp as the acidic content in the lemon juice can aggravate them. 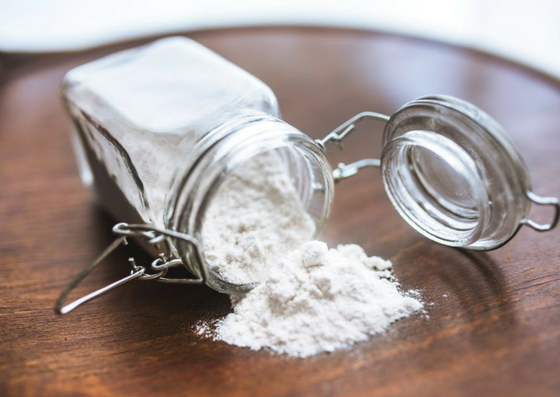 Baking soda is an excellent exfoliant that helps clear off the dead skin cells on both scalp and facial skin. Using it on the scalp is one best technique most of the women swear by to get rid of as well as prevent dandruff in the long run. It even helps absorb the excess oil produced on the scalp. Baking soda also helps in curbing the overactive fungi in the scalp responsible for dandruff. 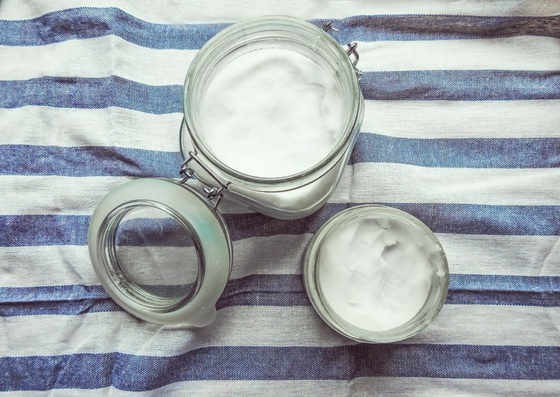 Take one tbsp of baking soda and mix it with a few drops of water to get a runny paste. Wet your hair and apply it on the scalp. Rub over it and leave it for a minute. Rinse off your hair with a mild shampoo. This dandruff cure works amazingly in clearing off the flakes, and you may notice visible results within a week. 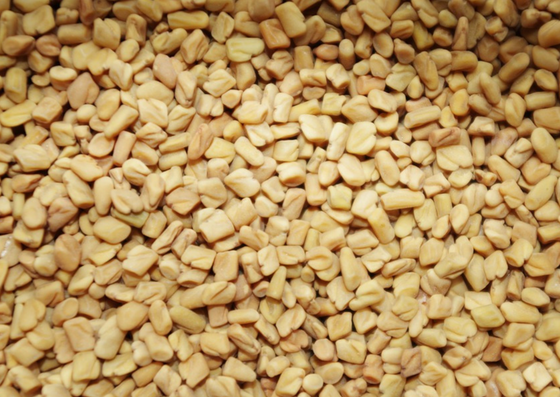 Fenugreek seeds have medicinal properties and can help control dandruff. 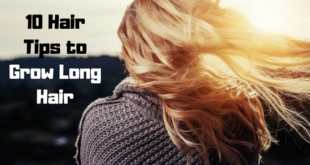 It even helps control hair fall and adds shine to your hair. Soak a tbsp of fenugreek seeds in two cups of water. Make it a fine paste and add water to it. Apply it on your dry scalp and let it act for around 20minutes. Wash off with warm water. Biotin is one of the vital nutrients essential to get rid of dandruff. This nutrient is available in egg yolks. Try following this dandruff cure as it would even help condition your hair and improves hair growth. 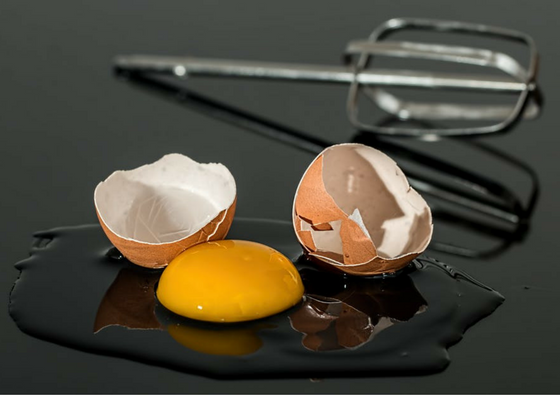 Beat one or two egg yolks in a bowl. Apply it on your dry scalp and cover your hair with a shower cap for an hour. 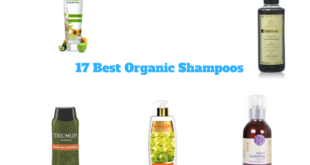 Wash your hair thoroughly with shampoo to get rid of the odor. 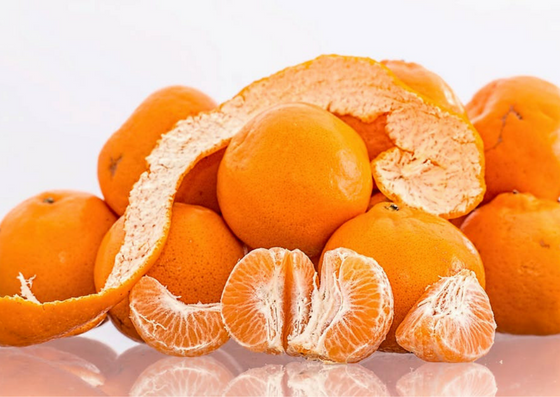 Dried orange peels have a good dose of vitamin C and acidic properties that help balance your scalp’s pH and reduce the excess oil on the scalp. Using dried orange peel mask on your hair would help condition your hair as well apart from helping you get rid of dandruff. Blend a handful of dried orange peels along with water to get a fine paste. Apply it on your dry scalp and allow it to sit for about half an hour. Rinse off with a mild shampoo later. This remedy can help prevent dandruff, but some even claim it helps fight other hair problems as well. 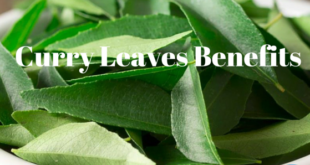 Neem leaves have been in use since antiquity for several conditions. They have antifungal properties. Pityrosporum ovale is one of the fungi responsible for dandruff flakes. 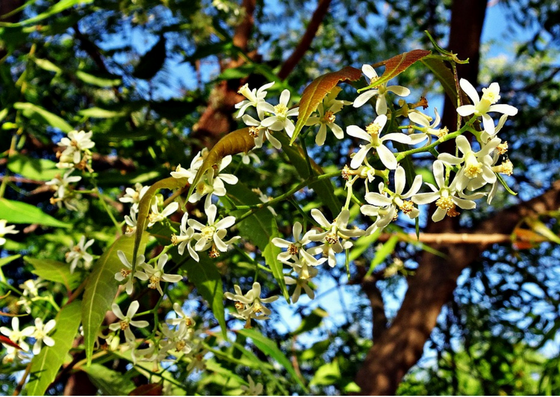 The ethanol extract in the neem leaves has antifungal activity against P.ovale. Add a handful of neem leaves to around four cups of hot piping water. Let it sit overnight. Now strain the liquid the next morning and use it to rinse your hair. 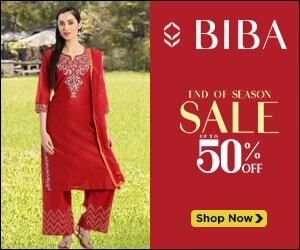 You can even apply the paste of the neem leaves as hair pack to get rid of dandruff permanently. Wash off with mild shampoo later. Castor oil contains ricin and ricinoleic acid, both of which are known for the antimicrobial properties. Using it for your scalp can help control dandruff apart from keeping your hair nourished and healthy. Take a few tbsp of castor oil in a bowl. Warm up the oil and massage it onto the dry scalp gently. Leave it overnight. It helps moisturize your scalp, thus ending dandruff flakes. Wash off your hair the next morning with a mild shampoo. Henna conditions the hair naturally and is an excellent remedy to reduce dandruff. Henna has been in use for years as a medicine. 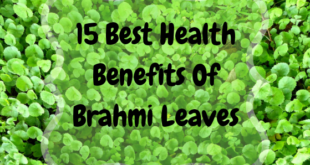 It has antifungal and antibacterial properties. Most of the people who suffer from scalp infections find that henna can help reduce itching and flakiness of the scalp, thus helping prevent dandruff. Mix four or five tbsp of henna powder with some yogurt and lemon juice. Make sure the paste is smooth, and it doesn’t drip. Apply it on the dry scalp and allow it to act for 20-30 minutes. 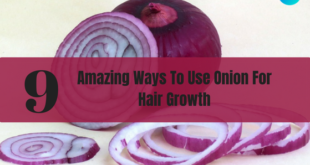 It helps condition your hair and helps get rid of dandruff. Later, wash off your hair with shampoo. Fuller’s earth helps in absorbing the dirt, excess oil, and cleanse off dead skin cells on the infected dry scalp thoroughly. 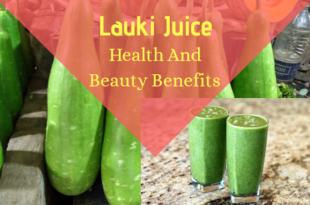 Use it along with lemon juice for best results. Add freshly squeezed lemon juice to a 4-5tbsp of fuller’s earth to prepare a hair pack. 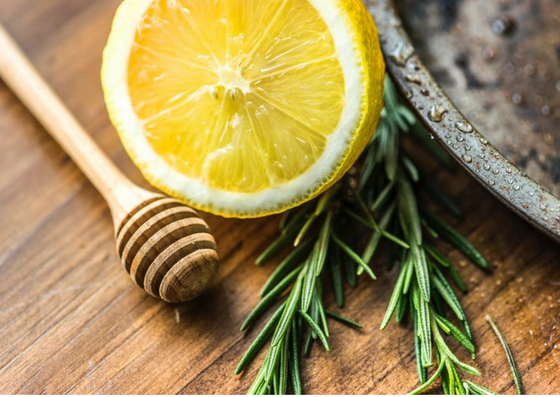 Lemon juice helps in breaking down the excess sebum collected on your scalp whereas fuller’s earth helps cleanse your scalp of the dead skin cells. Wash off after 20minutes with a mild shampoo. Follow this dandruff treatment regularly until you notice visible results. Coconut oil works from inside, unlike other commercial anti-dandruff products that work from outside. Coconut oil provides deep conditioning as it penetrates into the epidermis. 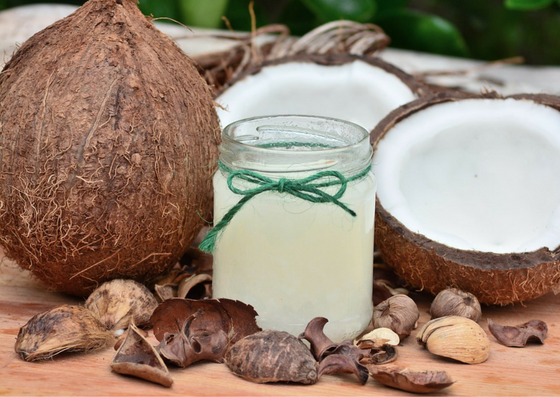 The medium chain fatty acids in coconut oil can pass into the cell of a virus easily and destroy it. Coconut oil helps get rid of dandruff by killing the fungus in the scalp, responsible for dandruff flakes. Massage your scalp with warm coconut oil and rinse off your hair after half an hour with shampoo. 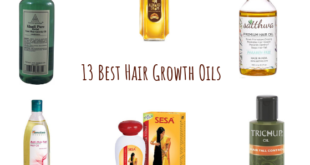 It keeps your scalp nourished and conditions your hair. Try this effective dandruff treatment regularly for best results. 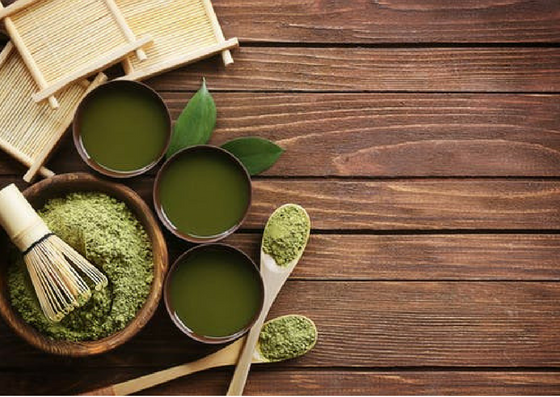 Another way to get rid of dandruff is by treating your scalp with a cup of antioxidant-packed green tea that naturally exfoliates dry flakes without dehydrating the scalp. 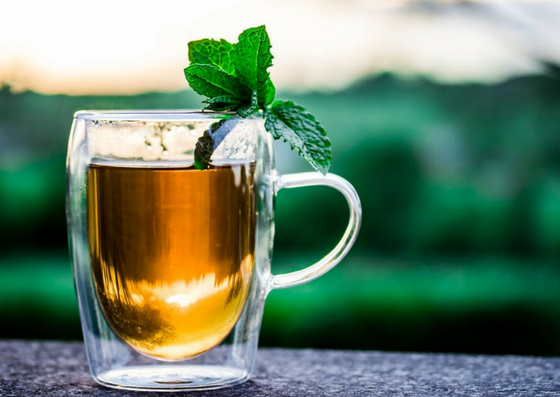 Steep two or three green tea bags in a cup of hot water for half an hour to overnight. Once it cools down to room temperature, massage the strong tea into your scalp. Always keep your hair and scalp clean and save them from the harsh weather and pollutants. Sweating is natural but excessive sweating can build up in your hair. 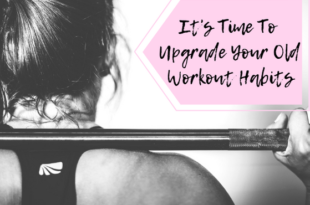 Dry out your hair after your workout or after a sweaty day. Include foods in your diet that help improves the condition of your hair. Opt for foods rich in omega 3s, biotin, proteins, fruits, and green leafy vegetables to maintain a healthy scalp and lustrous hair. 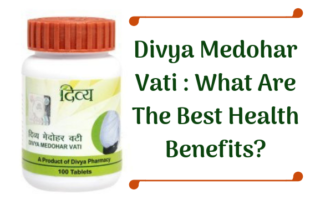 Home treatments following the above remedies can help remove dandruff permanently. Try a variety of dandruff treatments at home that best suits you. Once you have found one, follow it religiously to see visible results. Seek your dermatologist’s opinions if your dandruff problem in unmanageable. Experts can provide you with the best solution in such cases. Maintaining hygiene is equally important to keep dandruff at bay. Wash your pillow covers and hair brushes regularly. Improper hygiene causes the fungus to multiply which further worsens the symptoms of dandruff. So, to get rid of those unsightly dandruff flakes, you have to follow proper hygiene. Take a big towel and submerge it in hot water. Wring out the excess water and wait for a few minutes until it becomes warm. Wrap your head with this towel for about 20 minutes and remove. A fortnight of this treatment can help get rid of dandruff to a great extent. 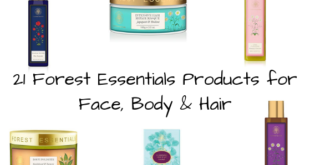 Follow a hair care regime. Try following home remedies which help in the cleansing of the dead skin cells from the infected dry scalp. Use anti-dandruff products that suit your hair as they help prevent dandruff permanently. These home remedies and tips work effectively and help remove dandruff quickly. Make sure you follow all the instructions as stated above to notice desired results.